It has become popular to purchase a new house off the plans, especially when the prices have been rising so quickly. There is risk with everything we do and buying a new house is no different. In many ways people buying an existing house feel there is limited risk as they can see and feel the house that they are buying. With an existing house there is the ability to have it checked by a builder to ensure that there are no problems and if there are things you want to change then you can get those things quoted before committing to a purchase price. The buying process can be frustrating with so many houses going to auction or being listed with the price being determined by negotiation. Buying a new house gives you the ability to design a house to suit what you want providing it also fits within your budget. You might like a designer kitchen or outdoor living area while someone else might be more focused on large garaging. The design piece can be interesting and even fun, but sticking to a budget when building can be more difficult and for this reason it is often recommended to get a fixed price building contract so you do not have any major shocks with cost overruns. When you commit to purchasing a new house off the plans you have the advantage of buying at today’s prices when the real estate market is buoyant, but this can be a disadvantage if the market is in a time of uncertainty. 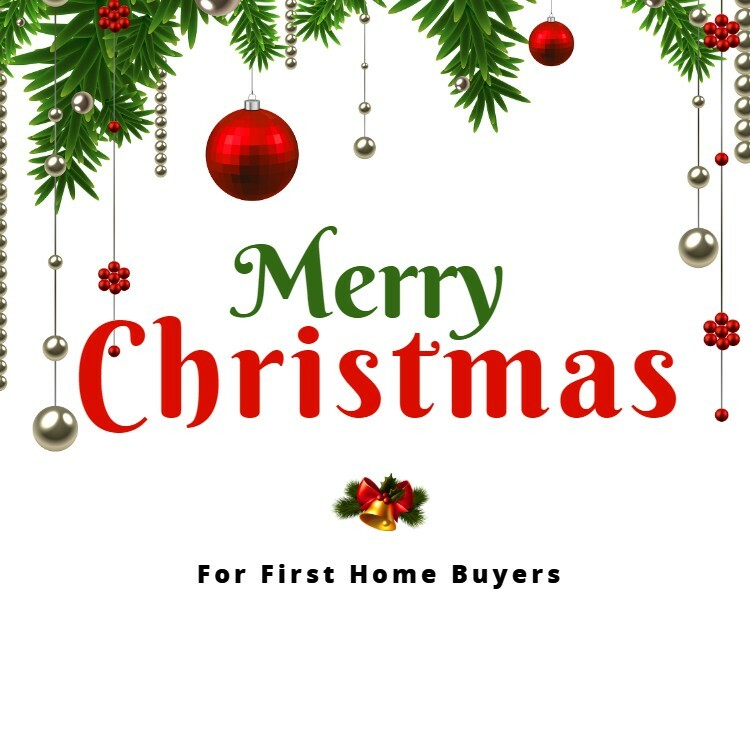 Most times you will enter into the contract to build your new house and by the time it is completed the value has increased, and at times by a substantial amount too. Of course that is not always the case and in a flat or uncertain market you could end up having a house worth less once the house has been completed and this can make getting the finance a little harder. Of course there is a risk when you buy an existing house too, but the house exists and therefore you can raise the finance at the time of settlement. The other risks when building typically relate to time-frames and workmanship. 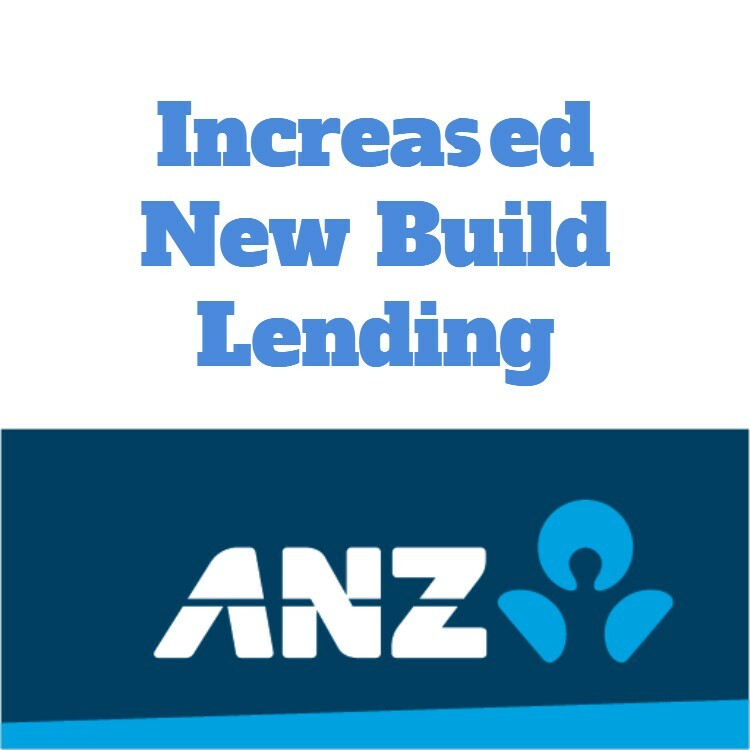 It is very common to hear people moaning about the build taking longer than expected. This could be a fault of the builder or building company, but sometimes the delays are caused by Council too. Whatever has caused the delays, it can be frustrating, hard to plan and ultimately costly. The other major risk is the quality of the workmanship. Of course we all expect a new house to be perfect when finished, but that may not always be the case especially when the building companies are struggling to get tradespeople on site. Often the major structural work is done well but little finishing touches like the tiling or painting can mean that the end result is not as you would have expected it. 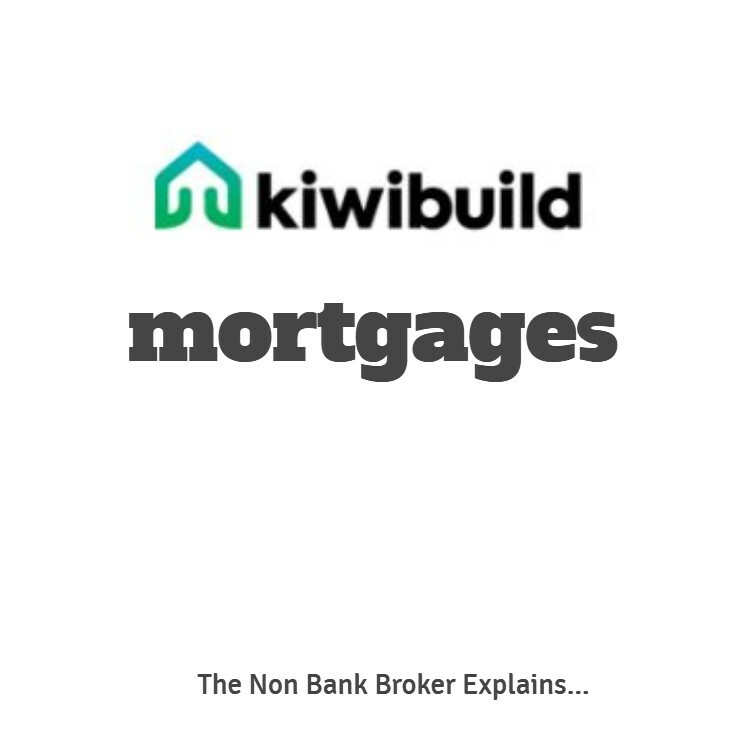 The various banks and other lenders all tend to have different criteria for new builds so to ensure that you get the best options it is important to speak with a specialist new build mortgage broker and that is where Stuart Wills has the expertise both as a very experienced mortgage broker but also as a person who has recent experience building their own family home. 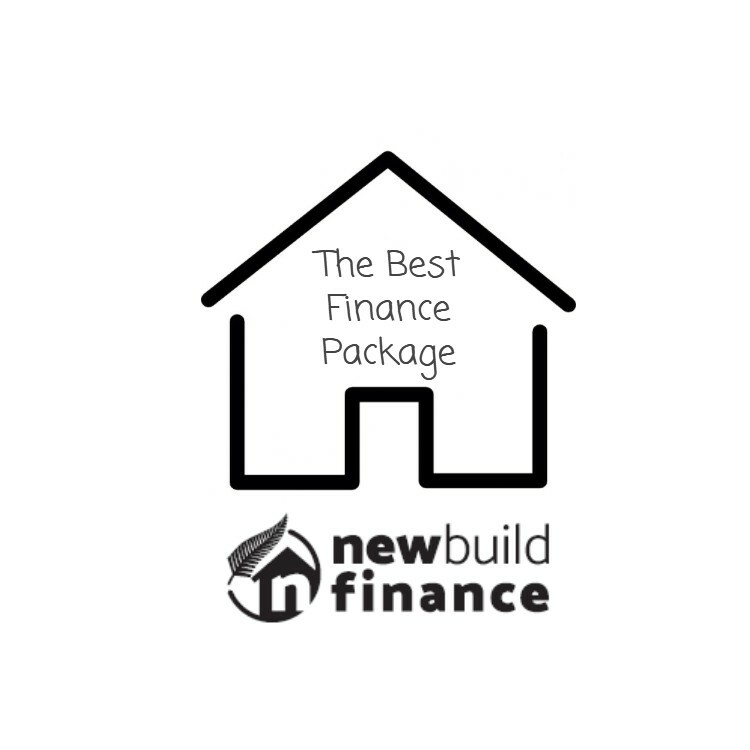 There are many options when you start looking at new build finance. 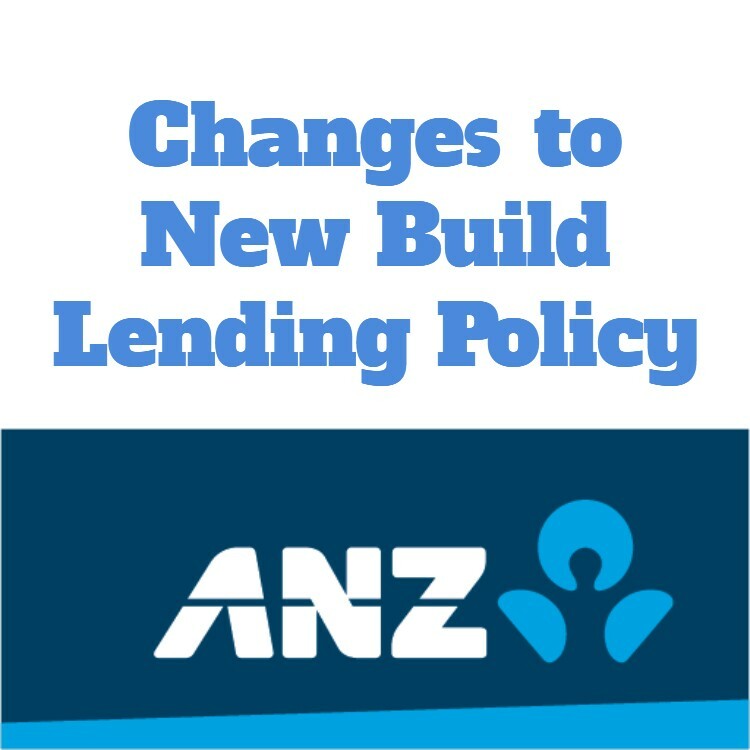 The banks all believe they have loans that will suit; however the loans are not all the same and the way that people set them up can be vastly different and at times very problematic. Purchasing a new house off the plans has the advantage of buying at today’s prices, but there are risks which include a risk of getting the finance wrong and that is one area that we can certainly help with.